In between the selfies and the photos of those “doing it for the ‘gram,” who wouldn’t want to see a bit of #foodporn on their Instagram timeline? 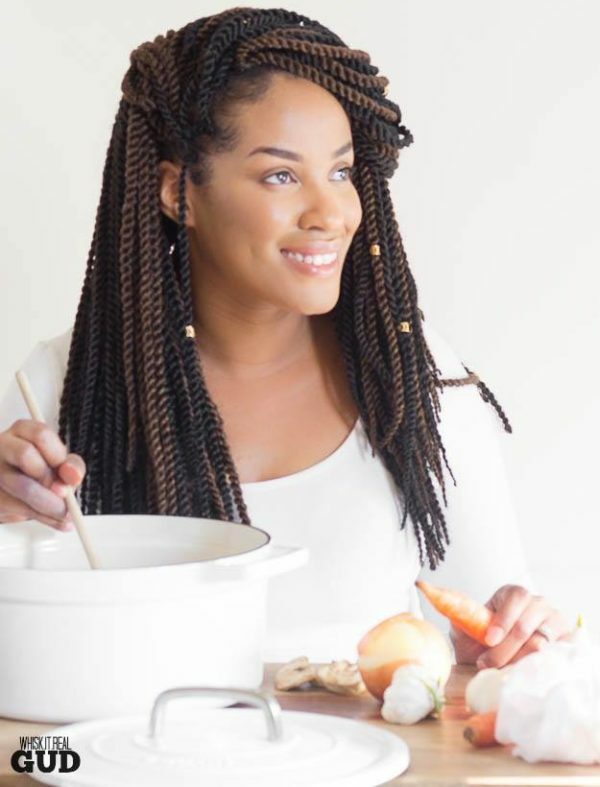 These Black food bloggers give us life each and every day on their accounts, putting most of our kitchen behavior to shame. Not only do they have the best accounts for visual and practical food inspiration, but they make it look so damn easy. Can you say #goals? From testing recipes to cooking demos, you won’t have to search Google or Pinterest for your next meal once you discover these women. Whether or not you want to impress your man, or host your next dinner party, these accounts will be sure to help. Here are five female food bloggers you need to be following right now. Erika’s Instagram feed instantly reminds us why Southern food reigns supreme. 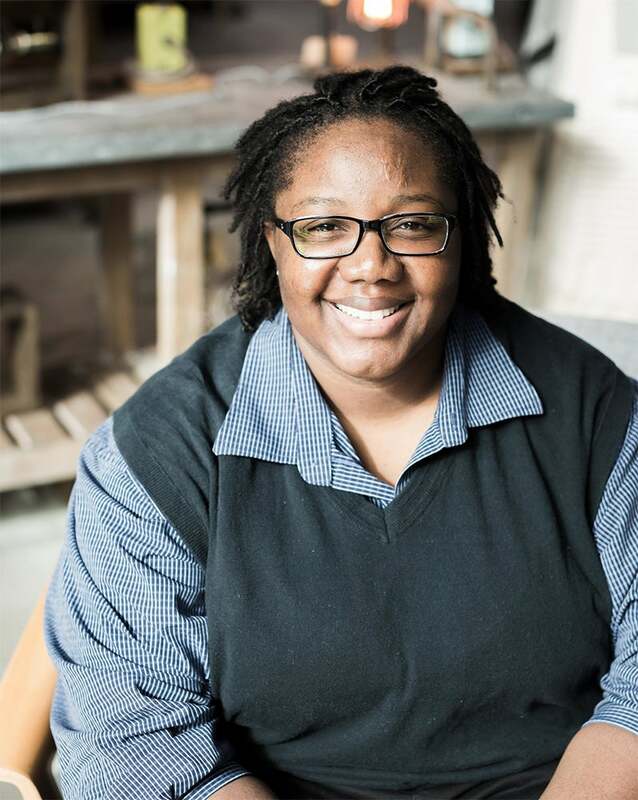 The founder of her blog, Southern Souffle offers tips and demos offering her speciality Southern soul food and all of it is simply divine. Having spent time in her grandmother’s iconic restaurant in North Carolina, she knows the real deal. While you can count on Erika for soul food classics you’ll also find twists on them and just plain delicious food. 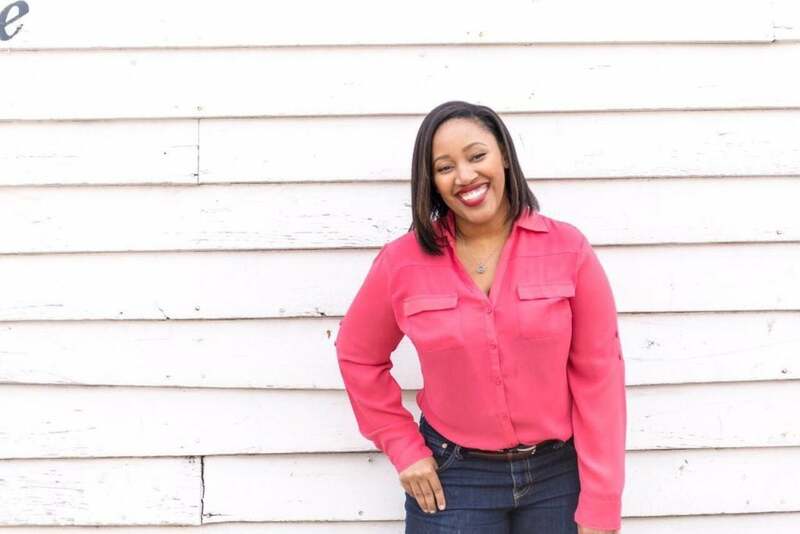 More than that, on her blog you’ll find thoughtful writing on impactful issues that even shine a light on how food connects us to ones about being a black woman in America today. April is a mom and wife who loves cooking easy simple delicious meals. One day she decided to stop wasting money and cook her own meals instead — that’s when Whisk It Real Gud was born. Since then, cooking and baking has been her passion and she continues to share her recipes and food inspiration with the world (thankfully for us). As you’ll see, April’s recipes and photographs are mouthwatering — but no, you can’t lick the page. You’ll have to cook them and try for yourself! 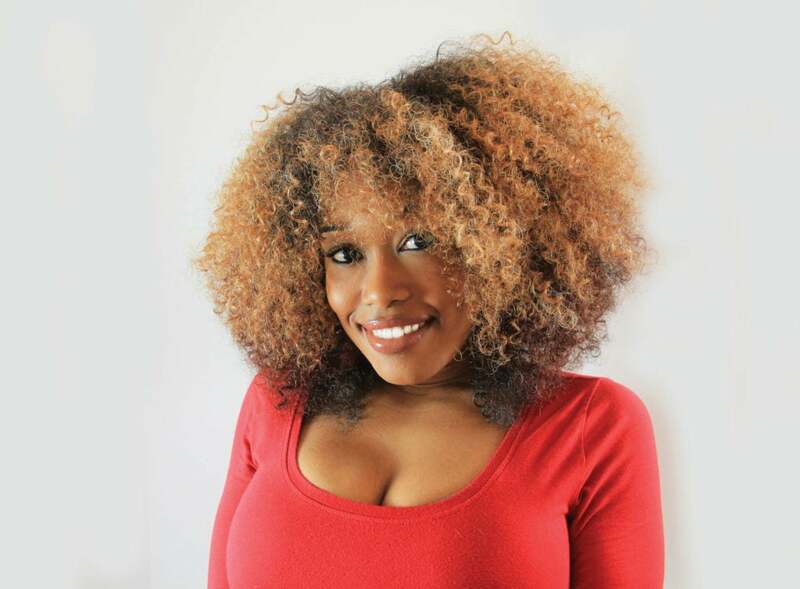 Quin is a food blogger, photographer, and food stylist based out of Tampa, Florida. 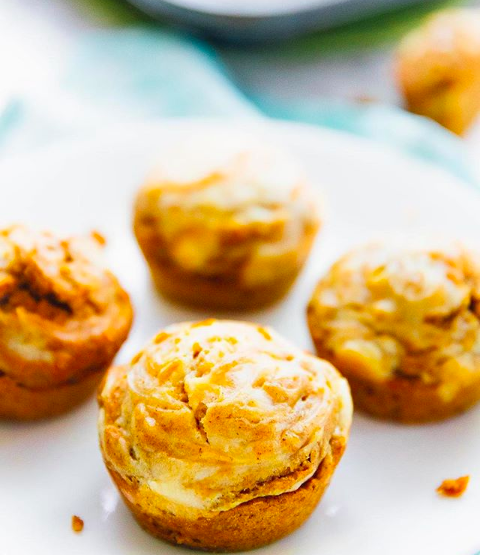 Her blog, Butter Be Ready, features food that are a mix of simple and elegant recipes. And her IG feed mirrors just that — you’ll find recipes that are simple, fun, seasonally inspired and true to her Caribbean roots. Here is where she shares her culinary adventures, and thanks to her photography skills — picture perfect! Her seemingly effortless will inspire your next recipe and make you think you’re on your very own cooking show. Haven’t heard of Chef Resha? Well your life is about to be instantly changed. The food blogger and chef has been cooking all of her life, and she’s completely self-taught. On her feed you’ll find delicious recipes, food inspiration and personal musings of life and family. Her blog “Carnal Dish” was created because she creates food for the senses, the body and soul. Lots of love and passion goes into each recipe and you can taste and see it all over her page. Who says being a vegetarian can’t be delicious? 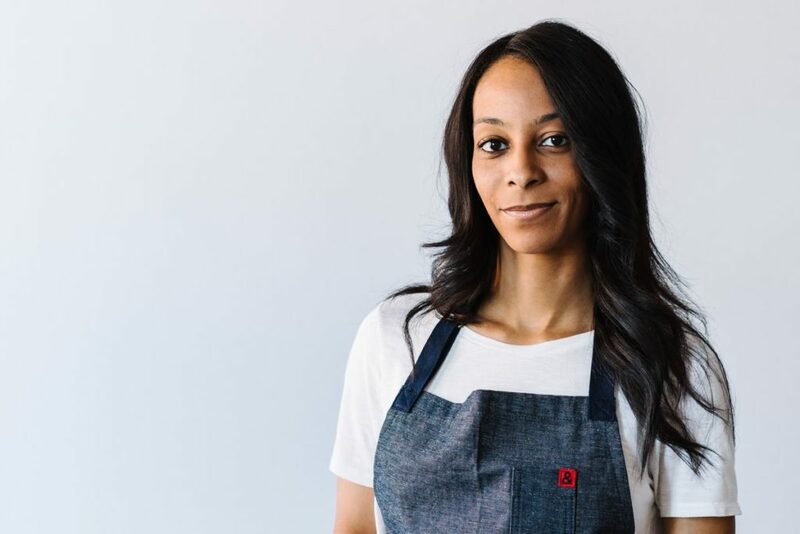 Jessica Hylton-Leckie is the author behind Jessica in the Kitchen, a whole foods vegetarian food blog that focuses on sharing hundreds of nutritious, whole foods based and delicious recipes for its readers while inspiring them to feel more comfortable in their home kitchen. Her Instagram feed is filled with recipes and food inspiration that will make your mouth water, and might actually make you turn to a plant based life. Don’t believe us? Check her out for yourself.